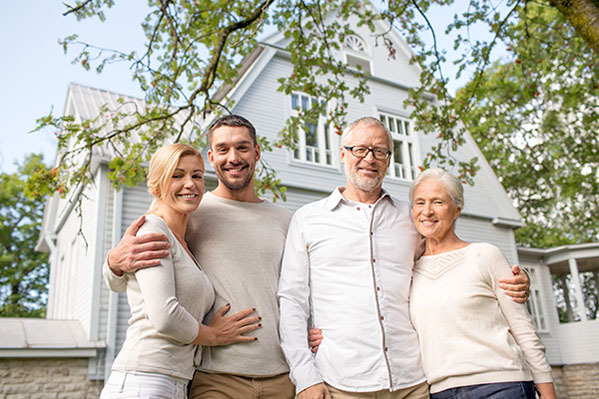 The Qualified Personal Residence Trust (QPRT) has become a basic estate planning tool used by many estate planning attorneys as part of their standard package of estate planning documents. It offers significant estate tax reduction if the estate owner(s) survive to the end of the term specified in the trust. The children of the estate owners are usually the “remainder” beneficiaries of the trust and will end up owning the home outright at the end of the trust term. If at least one spouse survives to the end of the trust term of a joint life QPRT, the retained interest value PLUS any future appreciation will not be subject to estate taxes. In a 50% combined federal and state estate tax bracket, tax savings can be substantial. To manage the risk of both spouses dying before the end of the QPRT term of years, a survivorship life insurance policy owned by the adult children or an Irrevocable Life Insurance Trust (ILIT) for their benefit should be considered. 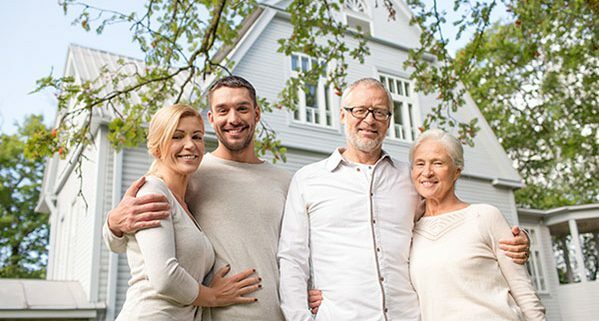 The life policy will assure that the good financial results of the transaction are realized even if the couple dies before the end of the term and the value of the home is included in their estate for estate tax purposes. If the house is sold by the QPRT prior to the end of the trust term, the QPRT automatically becomes a Grantor Retained Annuity Trust (GRAT). As such, the GRAT would invest the sale proceeds and be required to pay a fixed annuity amount to the estate owners for the remainder of the trust term. If the estate owners survive to the end of the term, the legal title of the house is passed automatically to the adult children. The children will be responsible for any property taxes on the real estate from that point forward. However, their parents can still live in the house by paying a reasonable amount of rent to the children. This rental payment by the parents to the children serves as an indirect way to further reduce their estate taxes. The children would report the rental payments as taxable income. Let’s take a look at a QPRT example of a wealthy couple whose primary residence is located in a desirable high-end neighborhood. Estate owners file a Form 709 U.S. Gift Tax return and make a gift of only $1,891,920 for gift tax purposes. The couple has a combined “split gift” lifetime gift exemption of $5,490,000 x 2 = $10,980,000 to offset the value of the gift. At death, the couple will have only $1,891,920 added back into their taxable estate as an adjusted taxable gift on Line 4 of the Form 706 U.S. Estate Tax return. The estate owners have the potential to save almost $1.4 million of federal and state estate taxes if the QPRT strategy works as illustrated above. BSMG Advanced Sales can provide hypothetical QPRT calculations so you can show your clients the value of placing their primary residence in a QPRT.